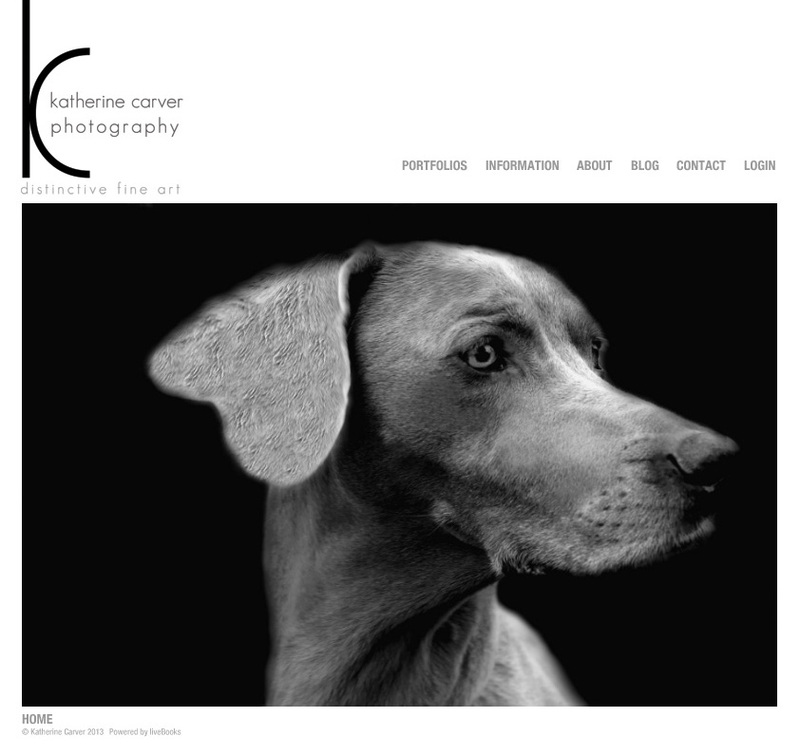 I have spent the past six months or so creating and working on my website for Katherine Carver Photography. I have never created a website before; however, the people at Livebooks have helped me to create a simple and clean-looking website keeping the focus on each image. 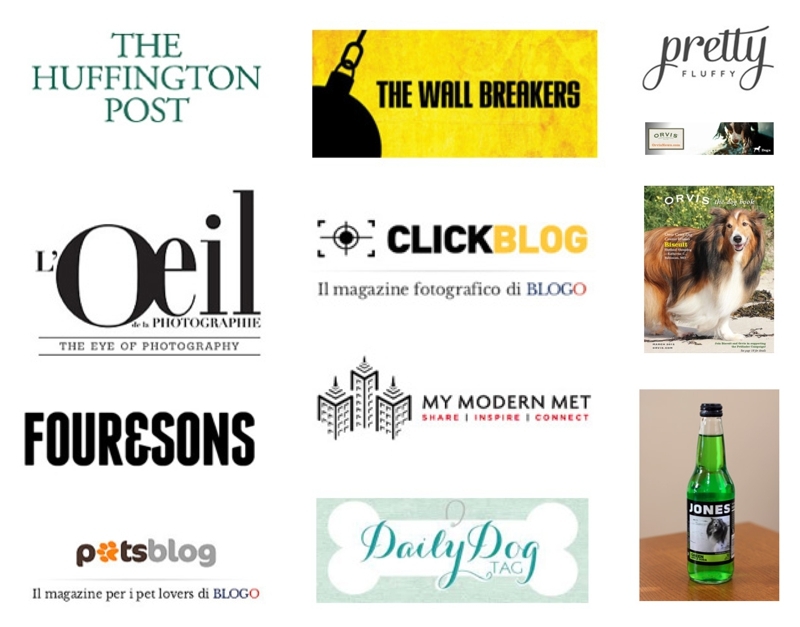 Also, Sharon Bruno helped me to create my logo that appears on my website (and this blog). It has definitely been a long process and I have learned a lot along the way, and I hope to continue to learn. 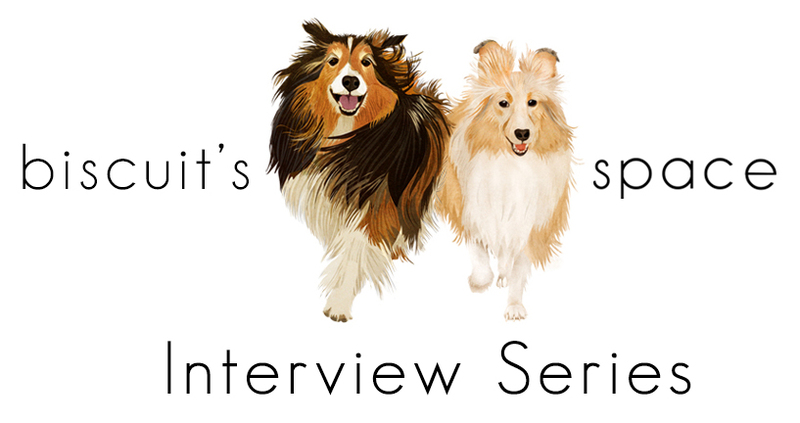 Deborah Samuel, fine art photographer and author of Dog and Pup, has been very helpful to me in providing me with feedback on my work and website. Deborah has been very generous with her time, and I am most grateful. I have spent quite a bit of time editing, creating, and working on each individual image, and I believe that my portfolios are taking shape and my website is coming together. Photography is not static; I hope to continue to grow and create thought provoking images and see where it leads. 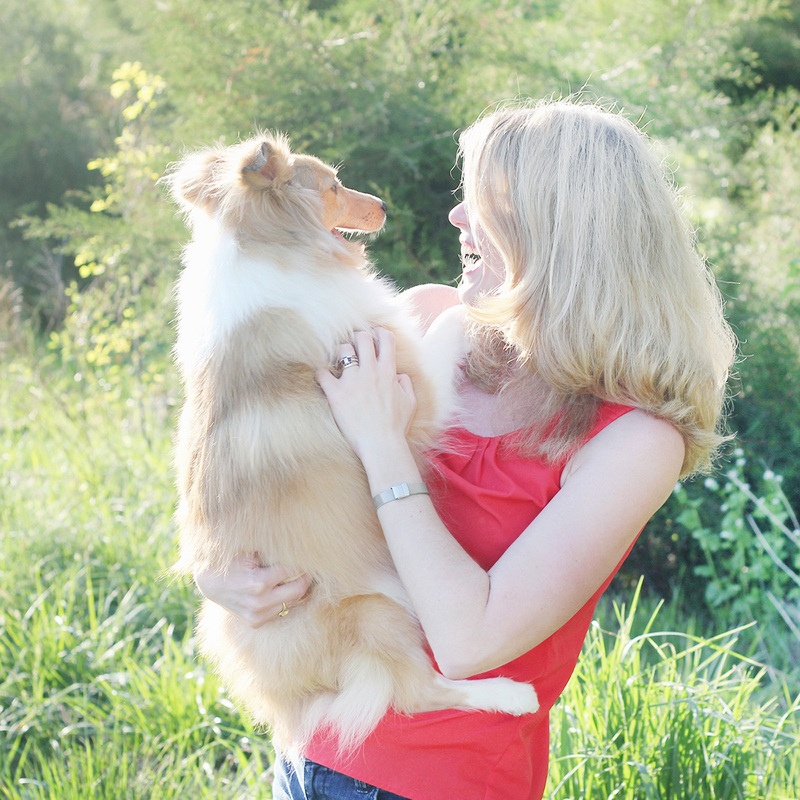 ← Shelties and more shelties!